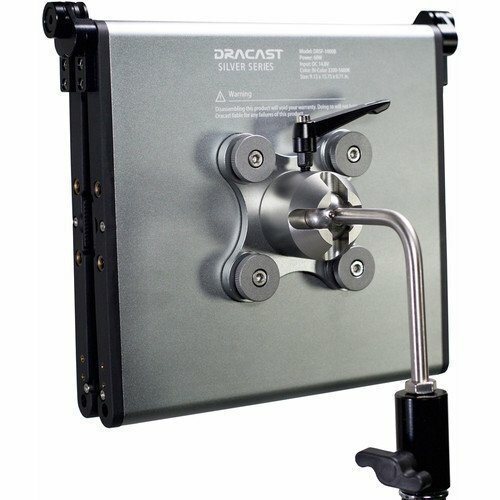 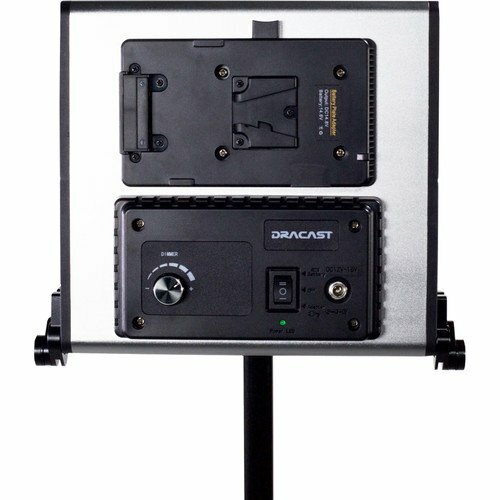 Taking the standard panel and slimming it down, Dracast has developed the LED1000 Silver Series Foldable Daylight LED Light to be a powerful and portable fixture ideal for run-and-gun shooting. 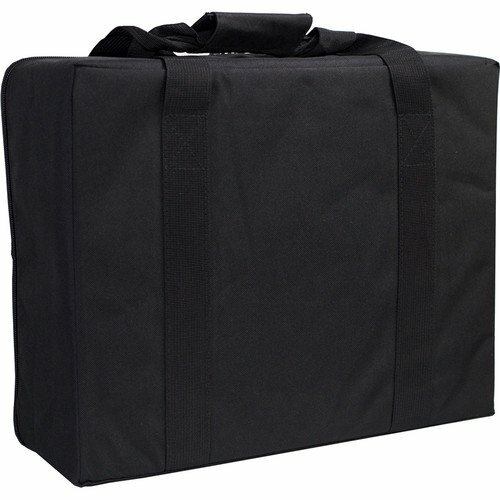 This model specifically takes things up a notch with a folding design, making it more compact for storage and travel. 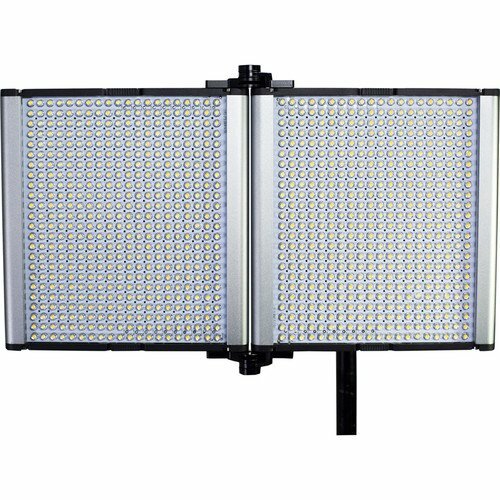 In terms of light output, the LED1000 Silver is quite capable with 1000 LEDs rated with a CRI of >95. 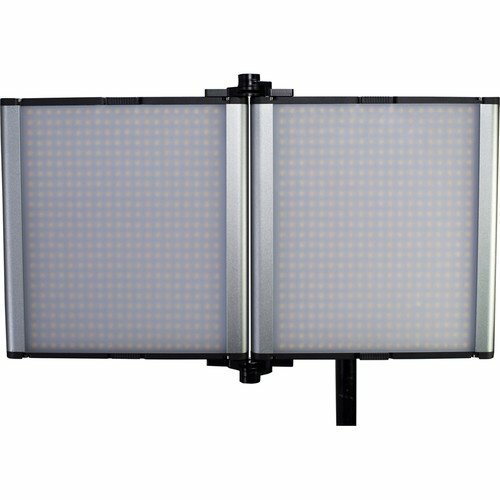 It also sports a 45° beam angle and has a physical dial on the back permitting dimming from 0-100%. 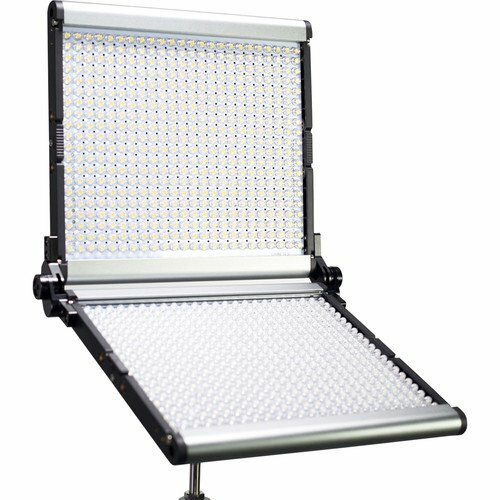 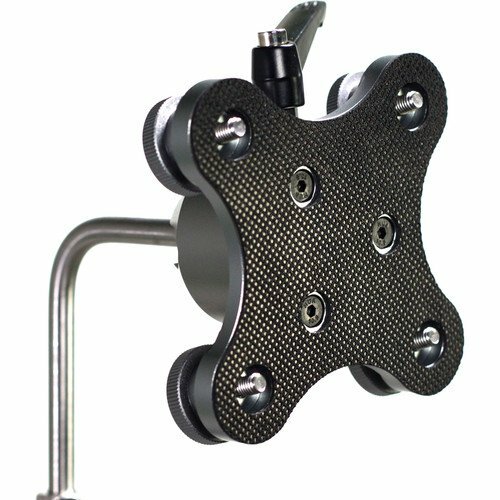 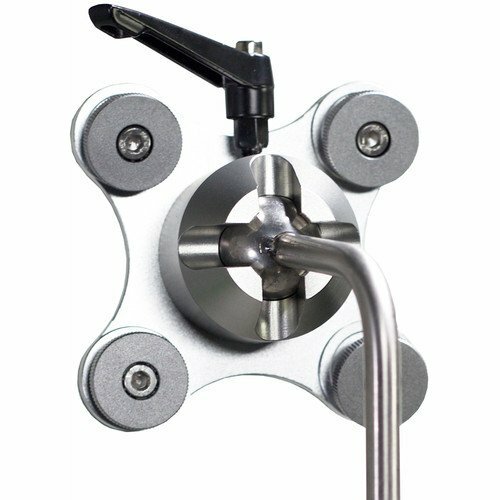 For maximum durability the panel has an aluminum chassis and it comes with a center mount yoke for control over light placement. 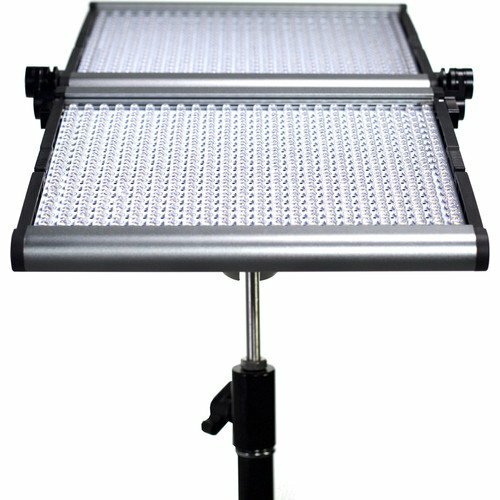 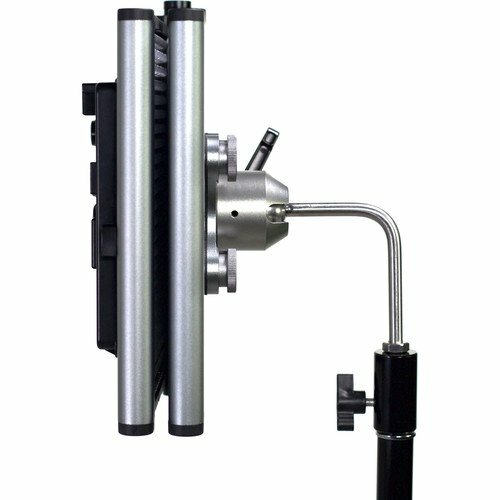 The light itself also measures just 9.1 x 7.8 x 1.4″ when folded and opens up to 9.1 x 15.7 x 0.7″ for a broad, soft light source. 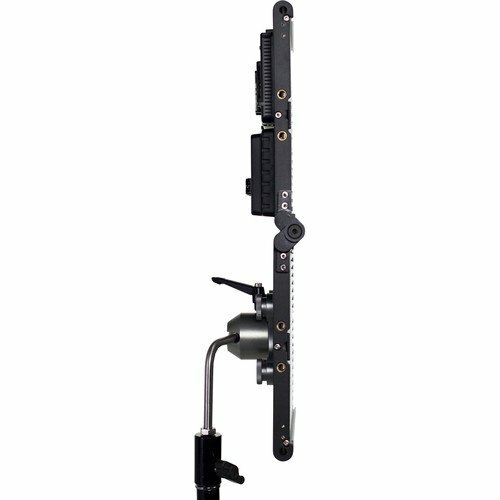 It can run on either 100-240 VAC power via the included adapter or a 14.8 VDC battery pack on the V-mount plate. 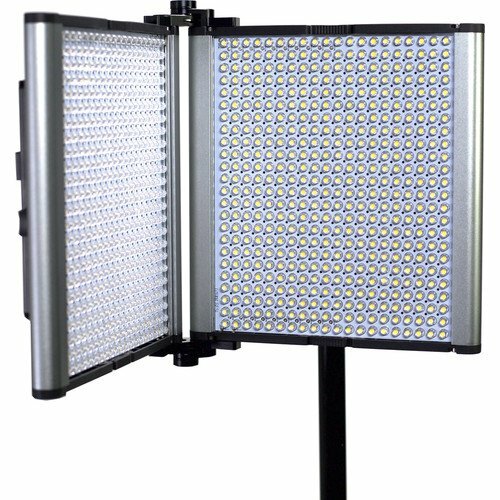 It draws just 60W and comes with a carrying case. 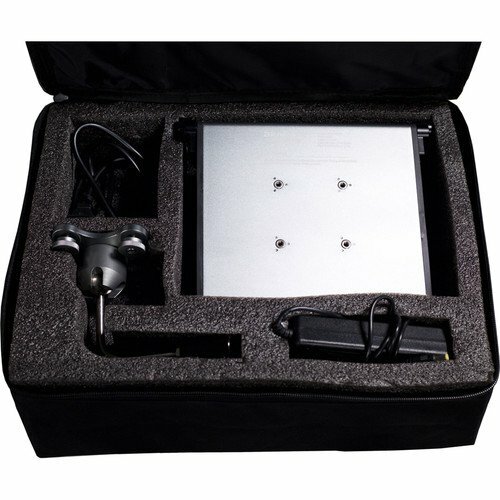 Box Dimensions (LxWxH): 16.4 x 12.8 x 7.5"